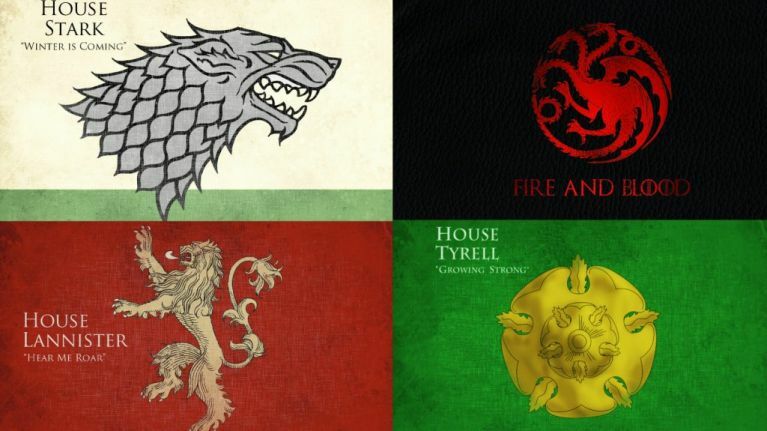 Are you House Baratheon? Or maybe you're more of a Lannister? Or even, heaven forfend, a House Bolton type?